Gozoop won the integrated marekting mandate for Fixpocket. The mandate includes strengthening the freelance market reach of Fixpocket through digital marketing and beyond. 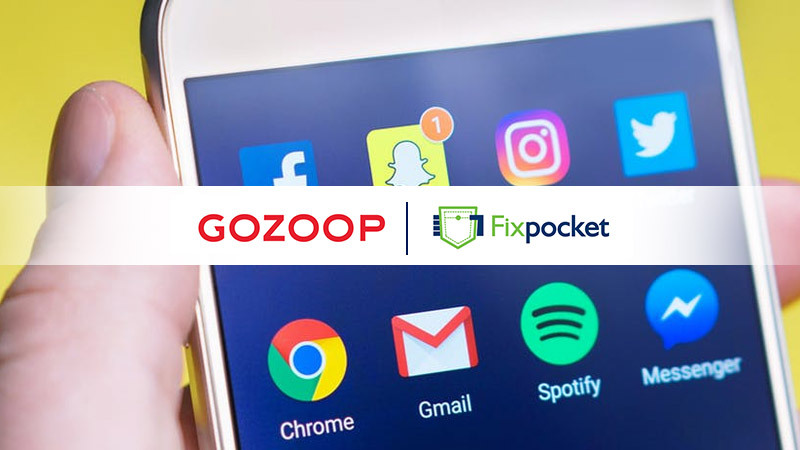 Fixpocket appointed Gozoop for handling its integrated marketing duties. As part of the mandate, the agency will work on the freelance market reach of Fixpocket through digital marketing and beyond. The agency will help build a successful internet business through inbound Marketing, Public Relations (PR), Search Engine Optimisation (SEO) and Media Spends activities by targeting key channels like the digital platforms such as Google, Facebook etc.